New video, but same action and same old story, as Meizu M8 is still stubborn to keep the tension up high and not appear out on the market. The video looks great, but it almost fails to arouse any expectations, as we are already fed up with the huge number of pictures, rumours and videos, while all we need is the real device out on the market. 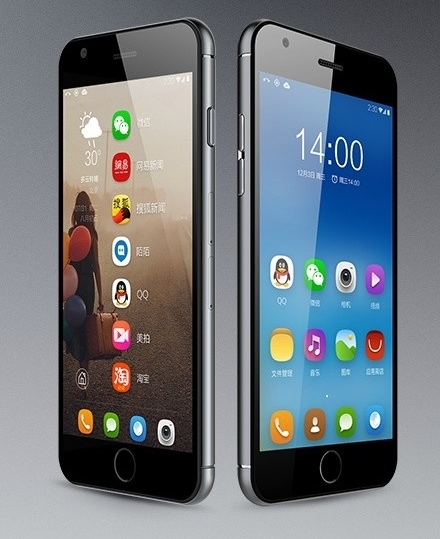 At the moment when Meizu M8 leaked specifications for the first time, it was real competition for the iPhone. Touchscreen was still a big thing then, but, in the meanwhile, the market has already become crowded by mobiles with this feature. The Chinese wonder still lingers with an official coming out on the market. It looks great in the video, but many people appreciate it online, but have to get other similar touchscreen handsets instead until this one will be available in stores.